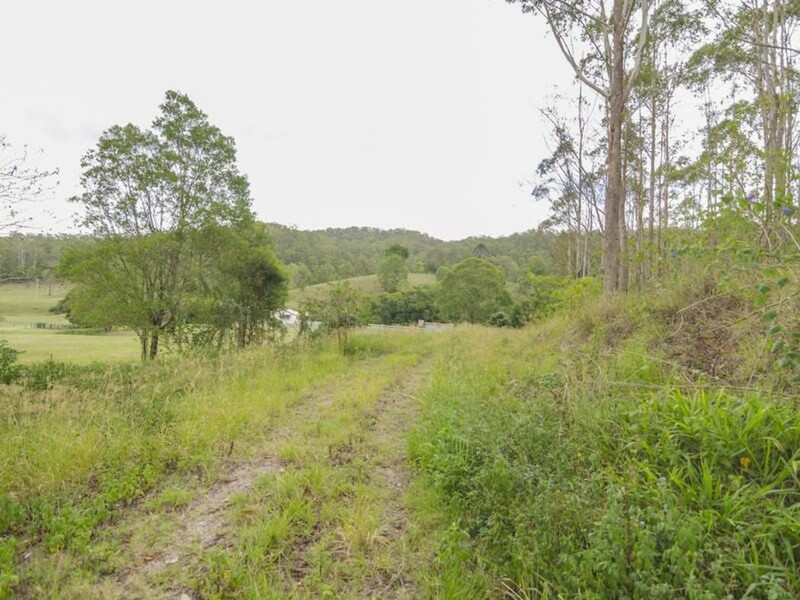 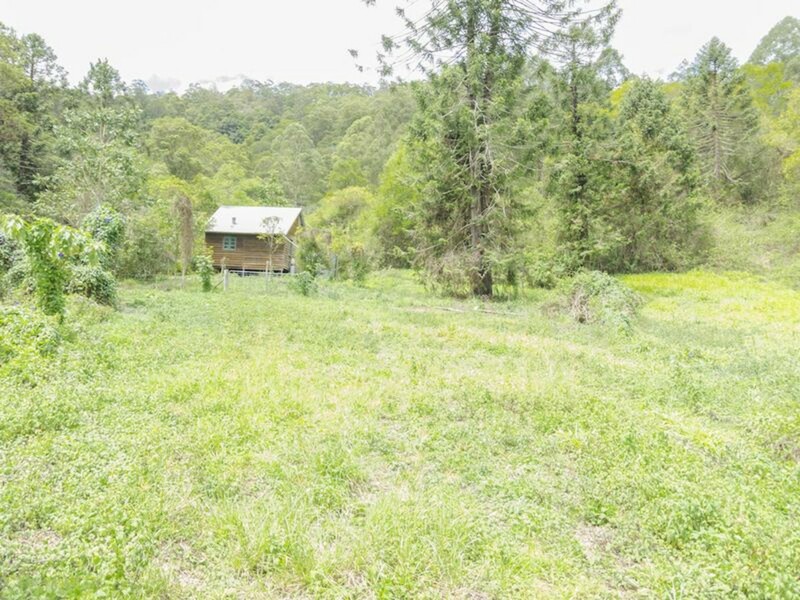 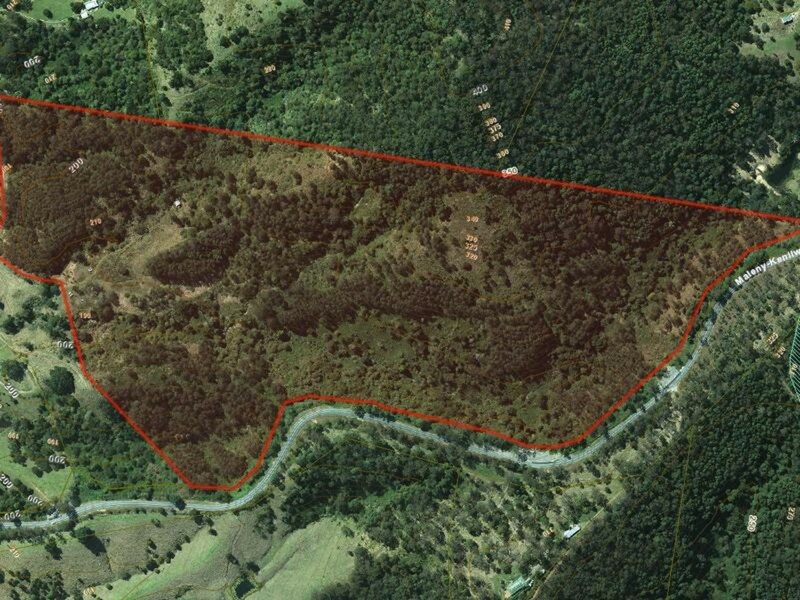 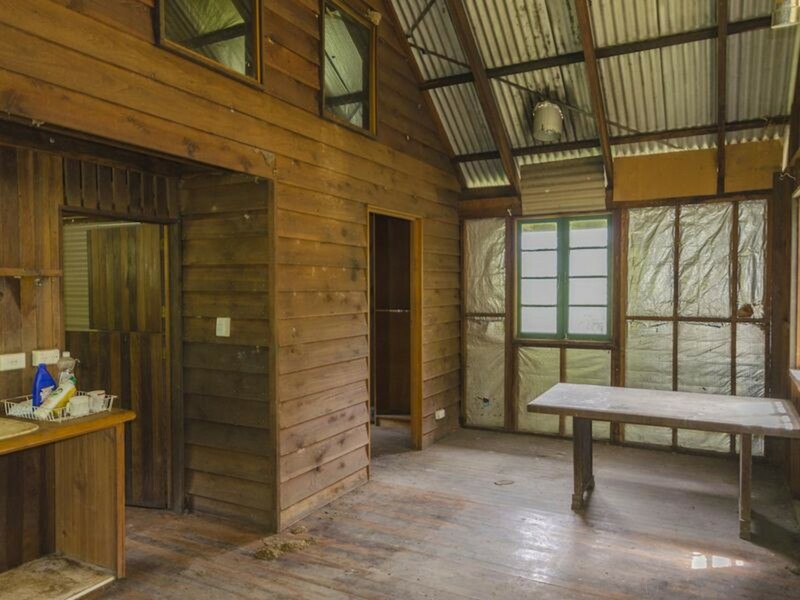 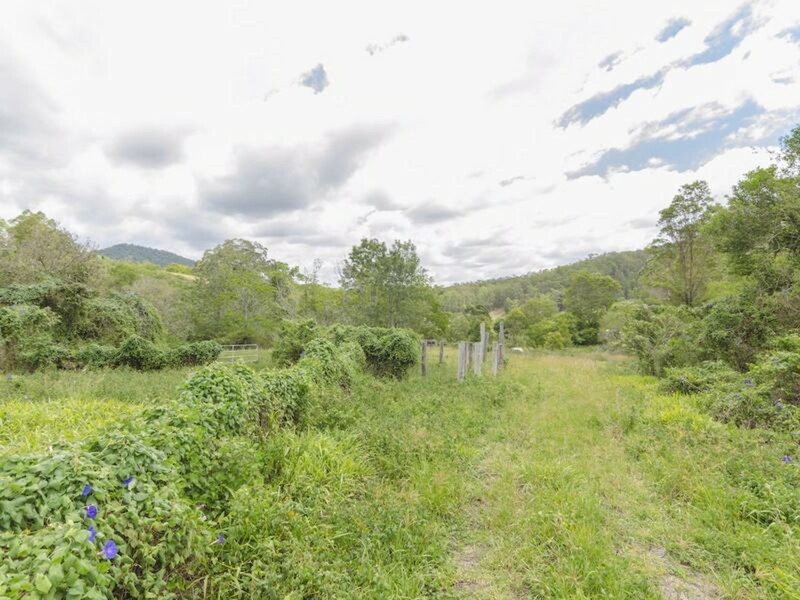 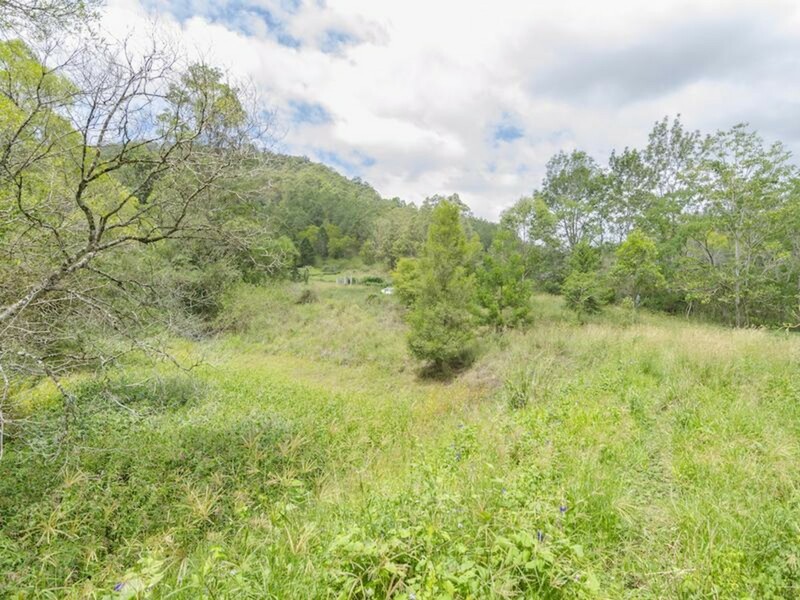 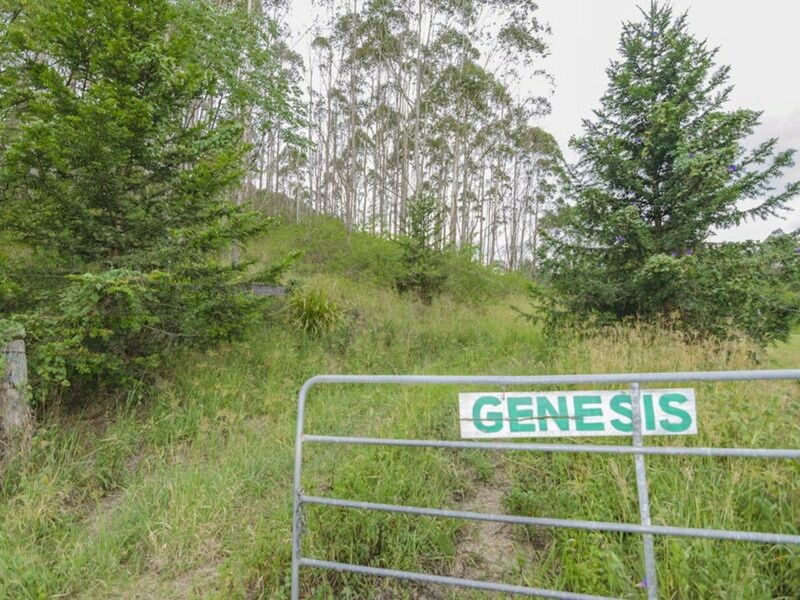 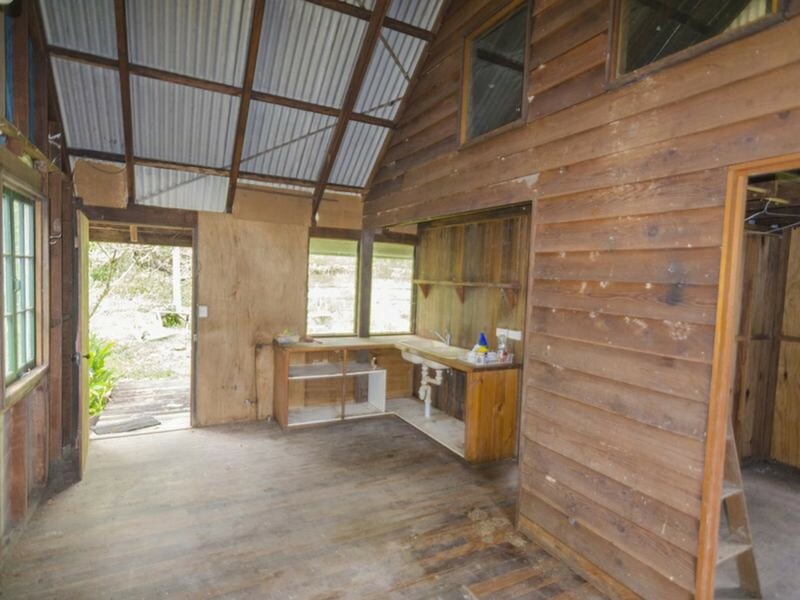 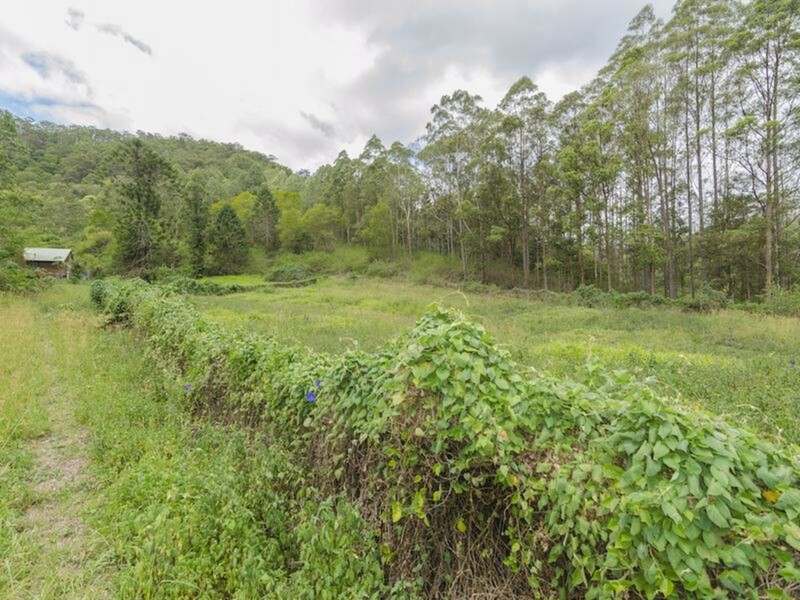 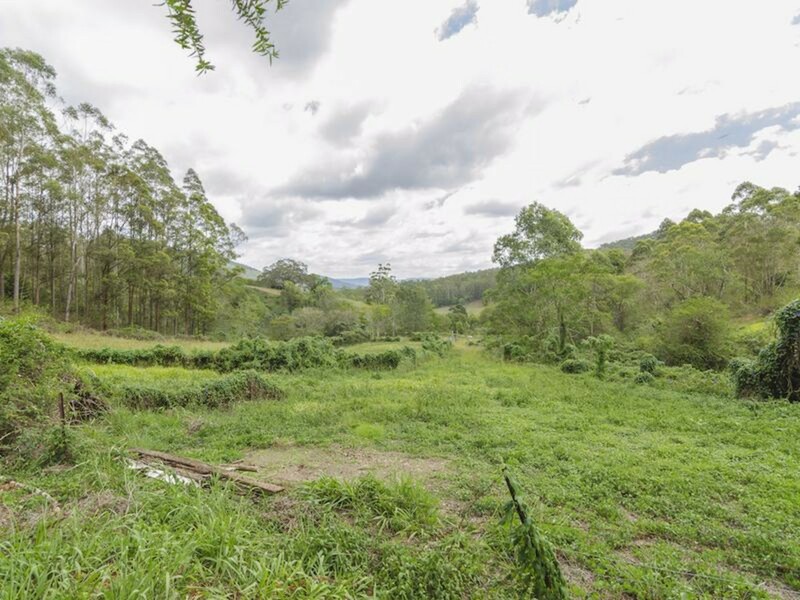 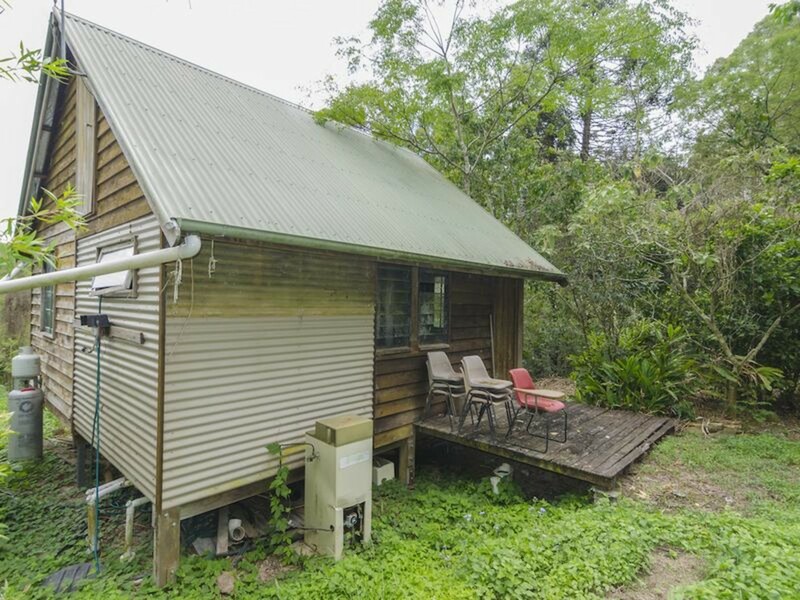 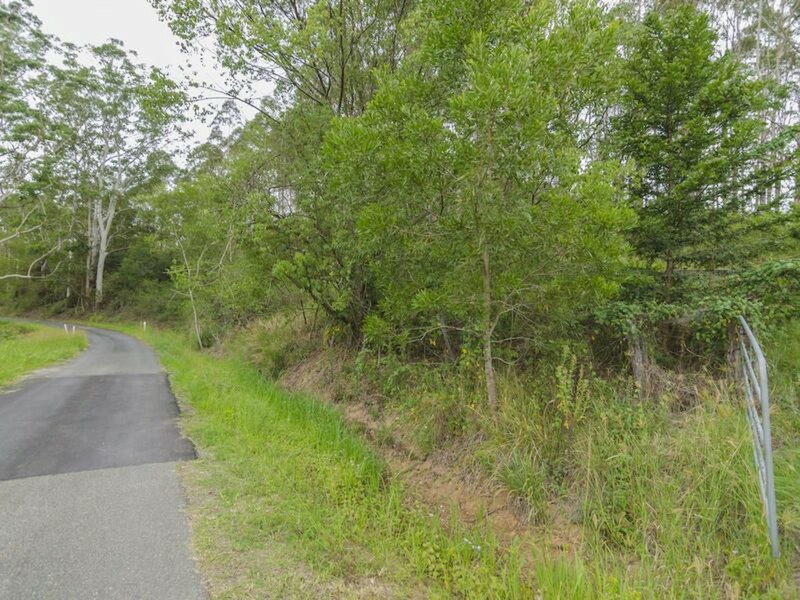 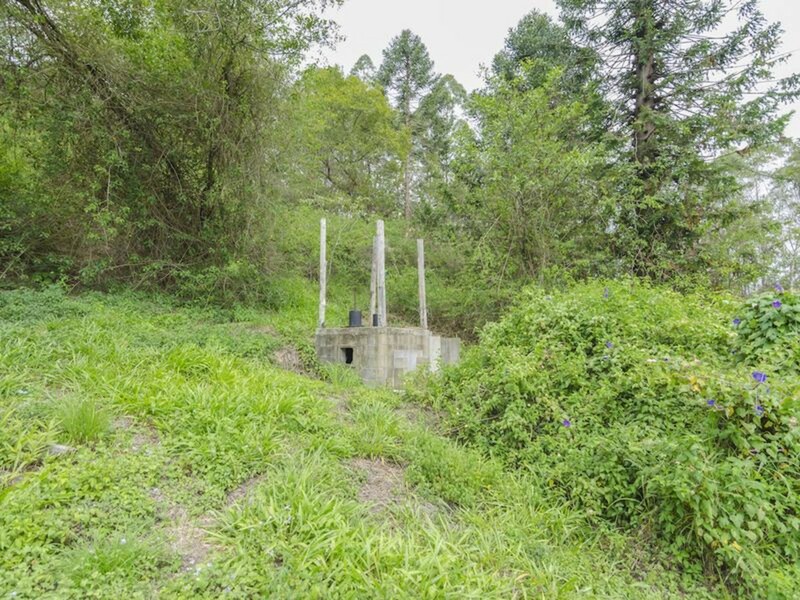 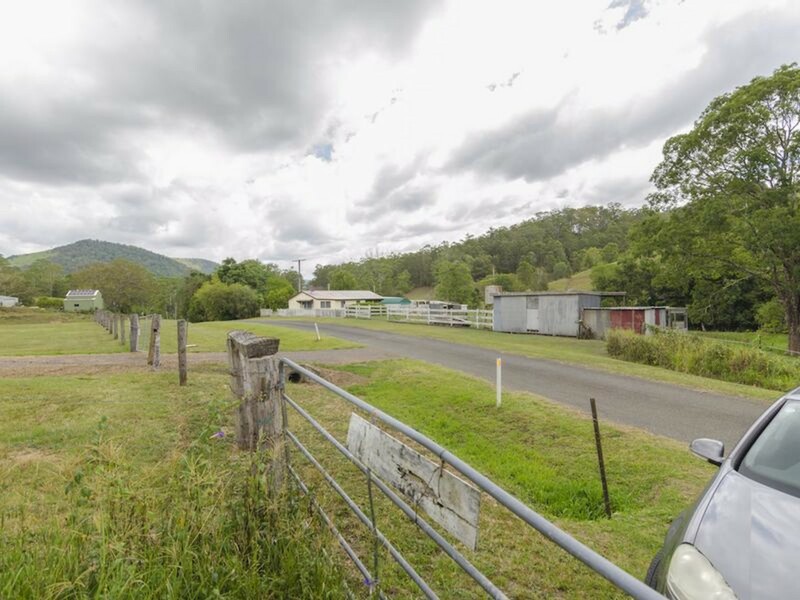 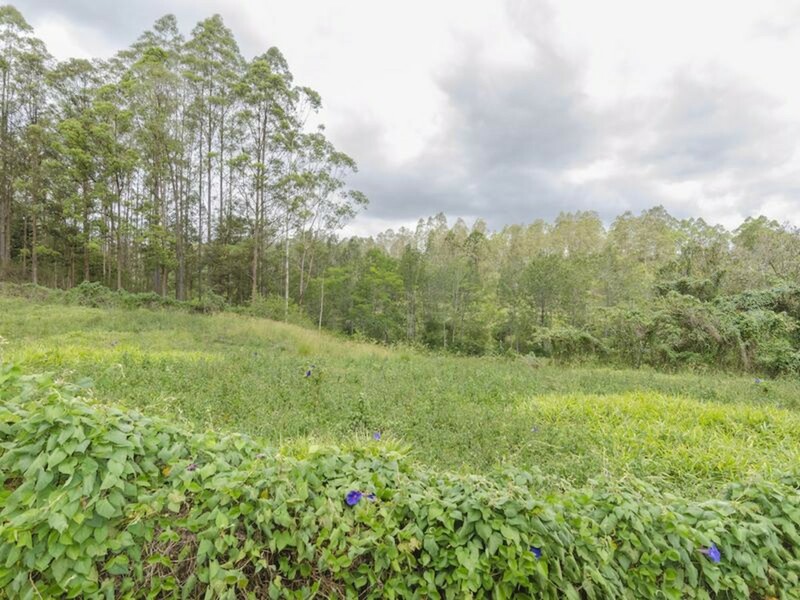 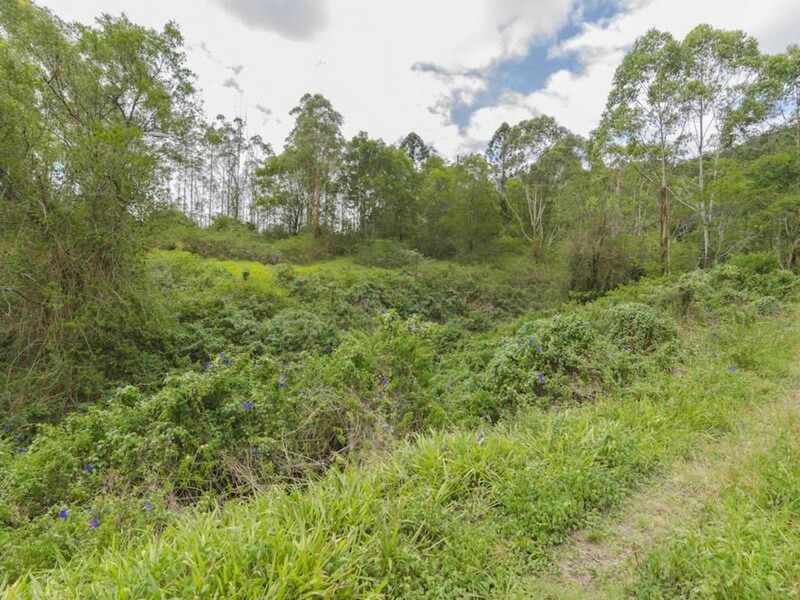 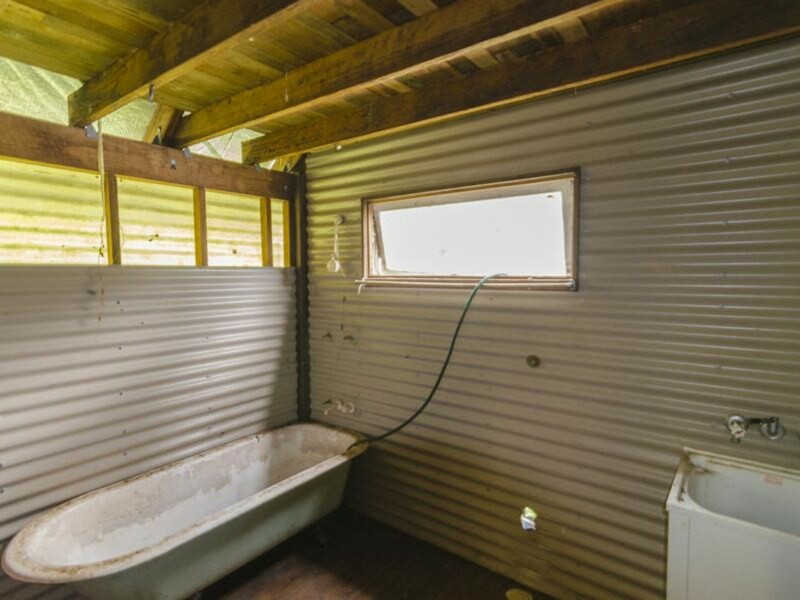 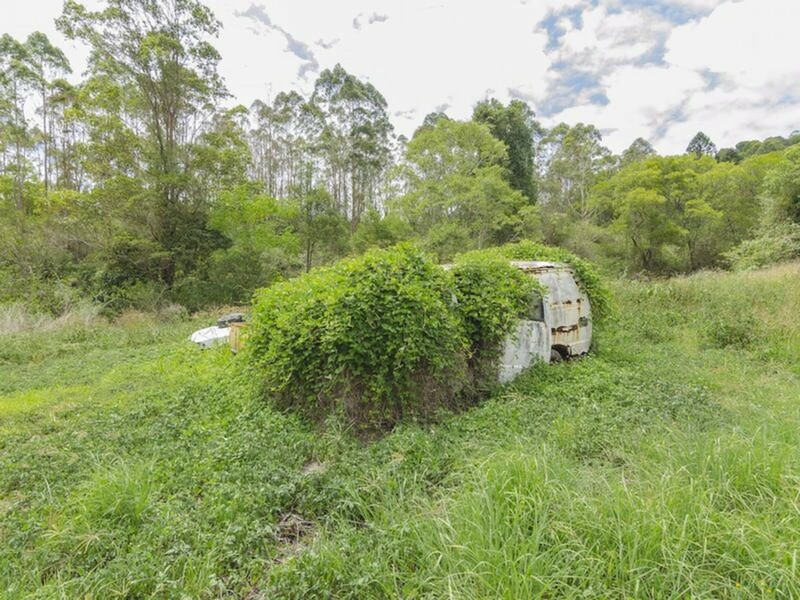 Located just 10 minutes from Maleny, this allotment of nearly 85 Acres is an absolute bargain and ready to go! 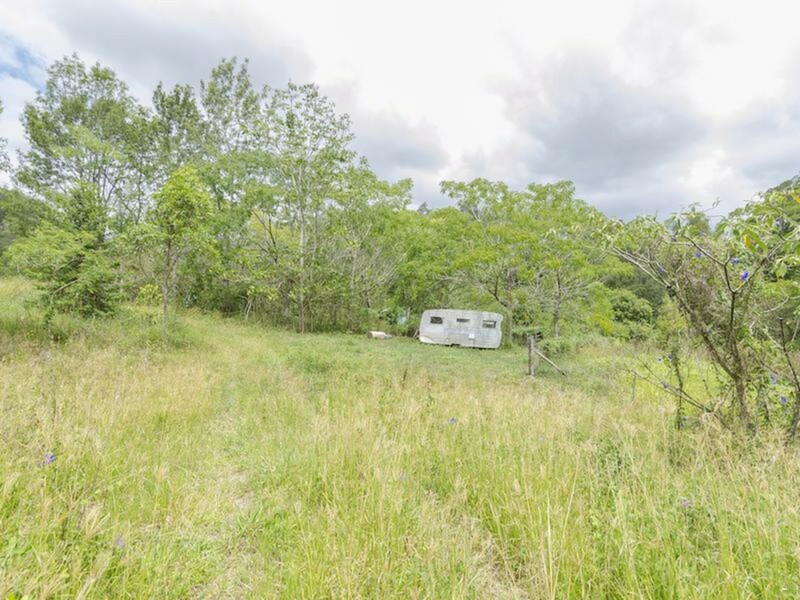 Why buy an acre when you can have over 80 acres! 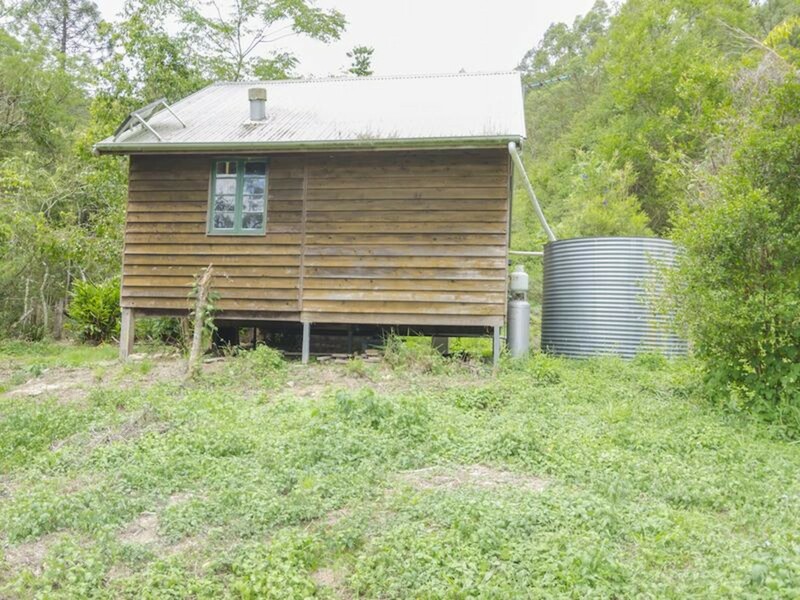 This is a genuine bargain – BE QUICK!